I’ve began to realise that dreams are far more complex than they are obvious. When I travelled to Asia I had a heart full of dreams, and I was certain that following them would change my life forever. The dreams you think will come true, most often don’t unfold the way you expect or imagine them to. I’ve realised that dreams are unexpected and ultimately unfold when you least expect them to. 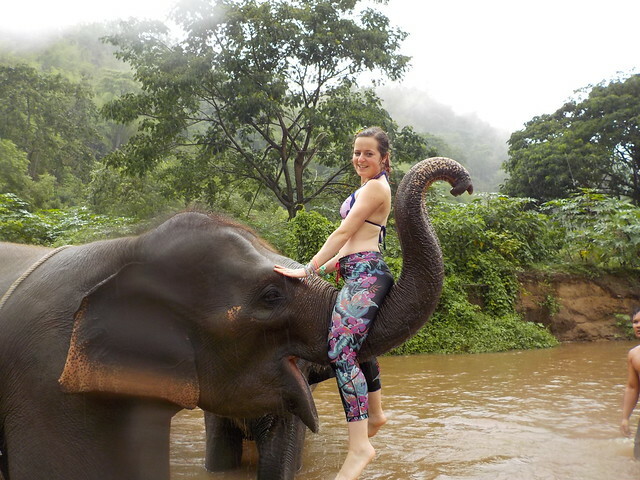 The day I met Pang – a Thai elephant, my heart fluttered and my skin tingled, I felt so much happiness in my bones. This day was one of the true greats of my life. I was mesmerised to meet Pang, to stand and appreciate her true beauty close up. To touch and feel her rough skin and stare into her deep dark black eyes. 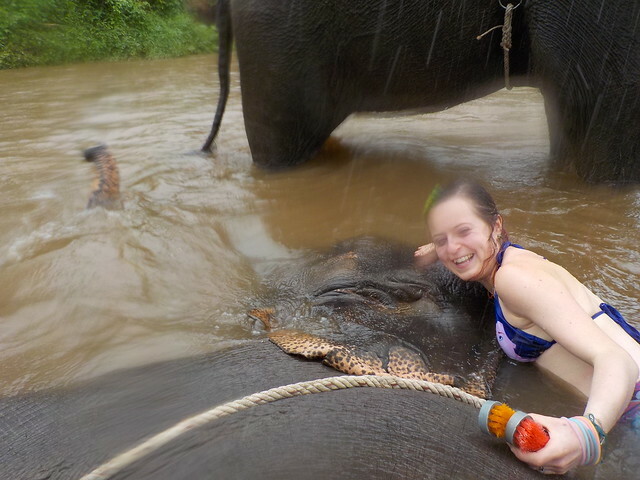 I never imagined I would be taking a bath with an elephant in the middle of the rainforest. That is essentially a dream - the unexpected. My heart melts when I surround myself with animals, I know as much as this. I have a sincere and true everlasting love for nature. I feel so incredibly humbled and gracious of my life, something which has taken me a long time to realise. 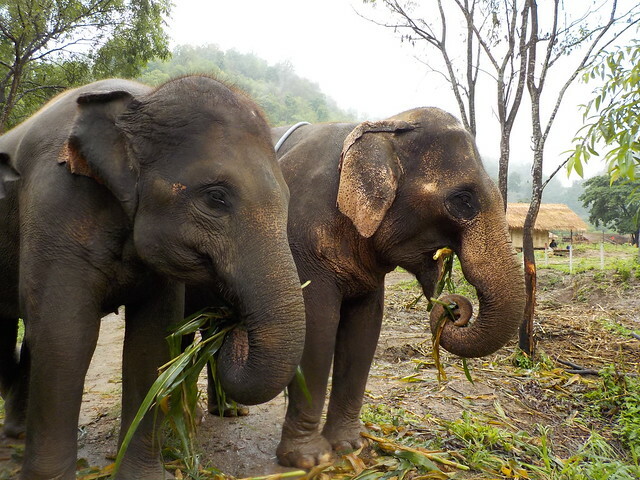 Pang – you changed my life forever and I will always hold you close in my heart. So close. Pang is so cute and you look so happy here, I love it!